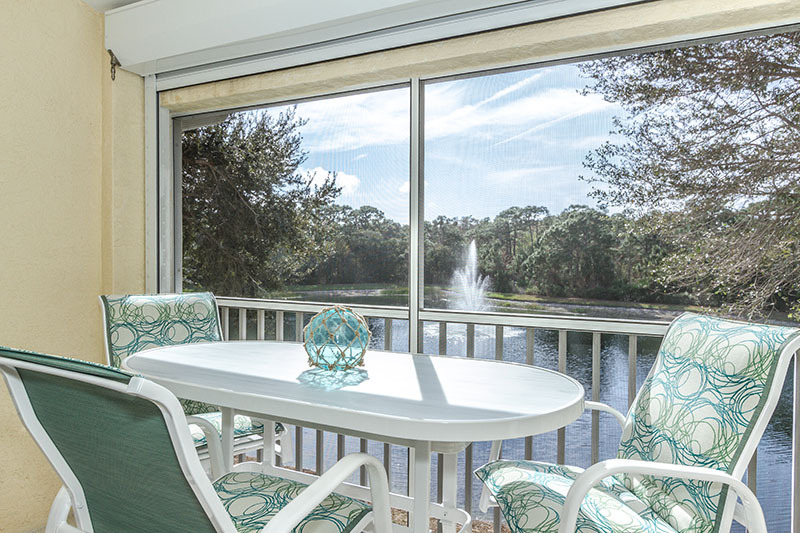 Open and airy, and updated, with phenomenal lake views. 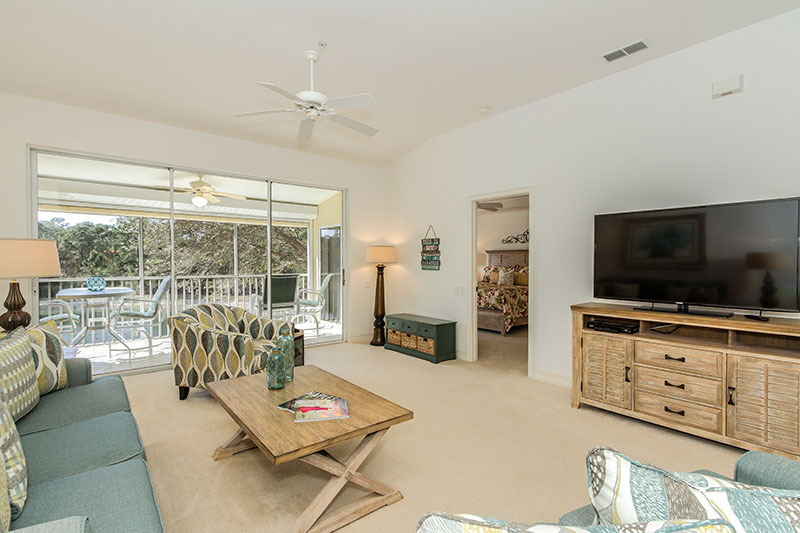 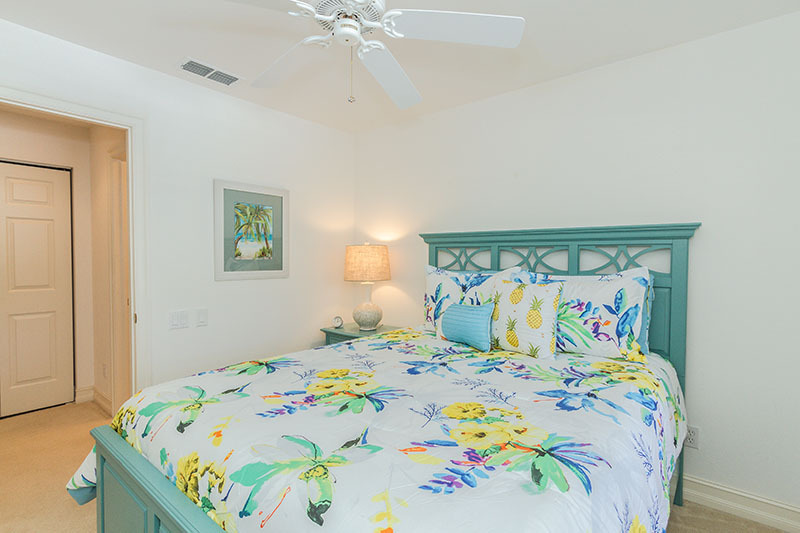 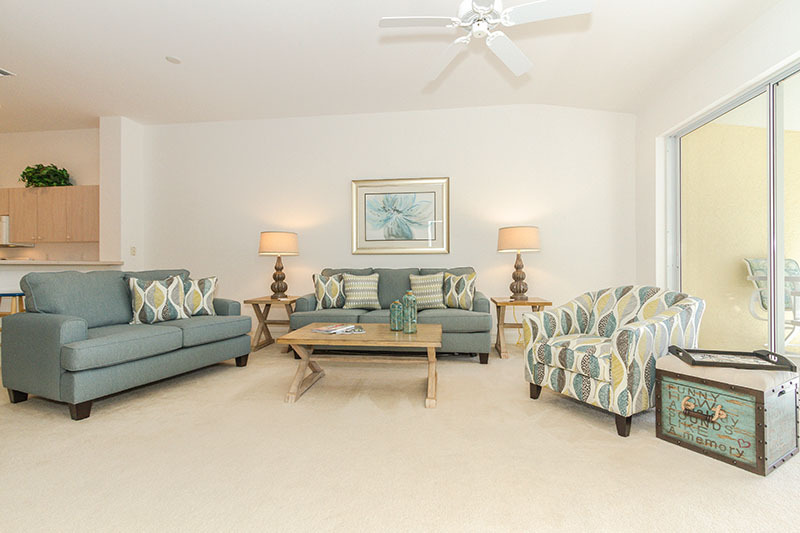 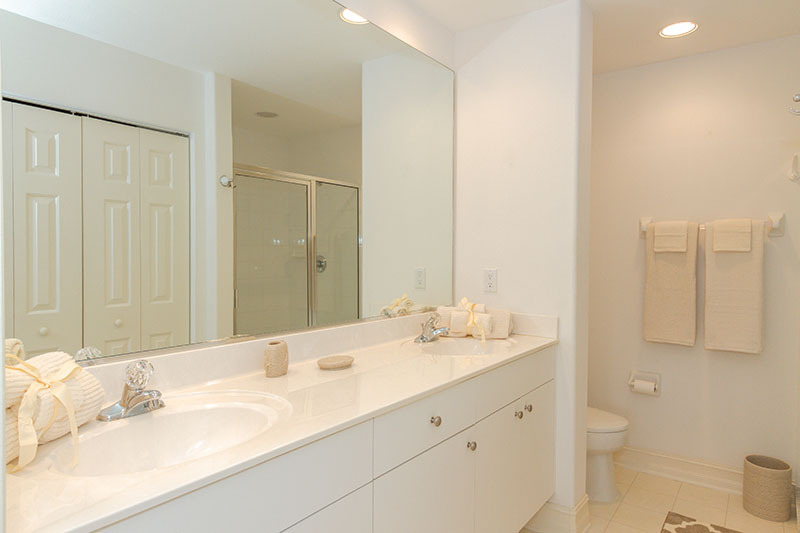 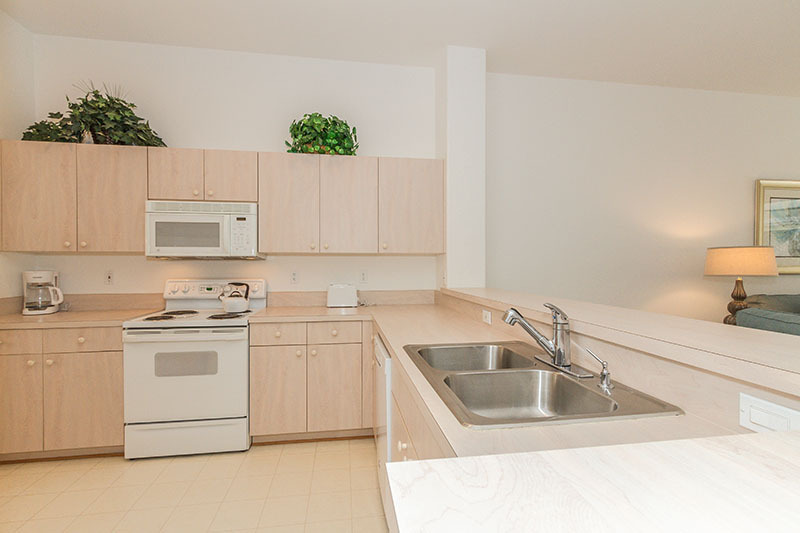 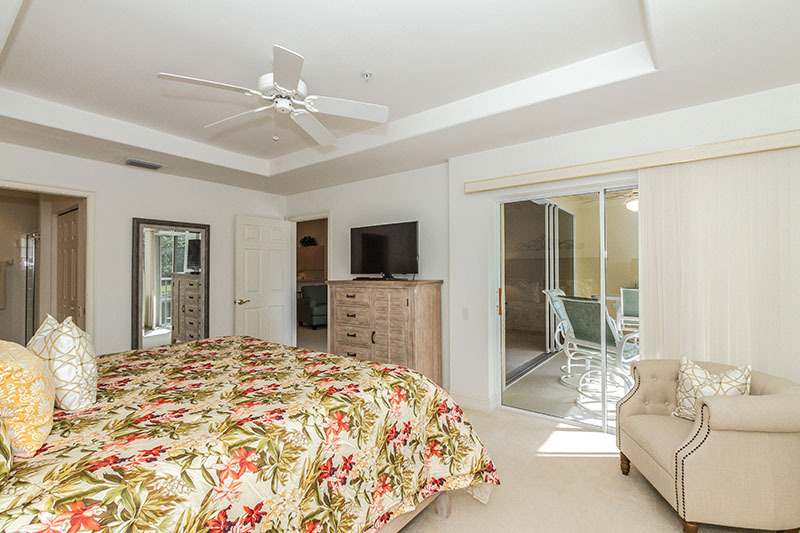 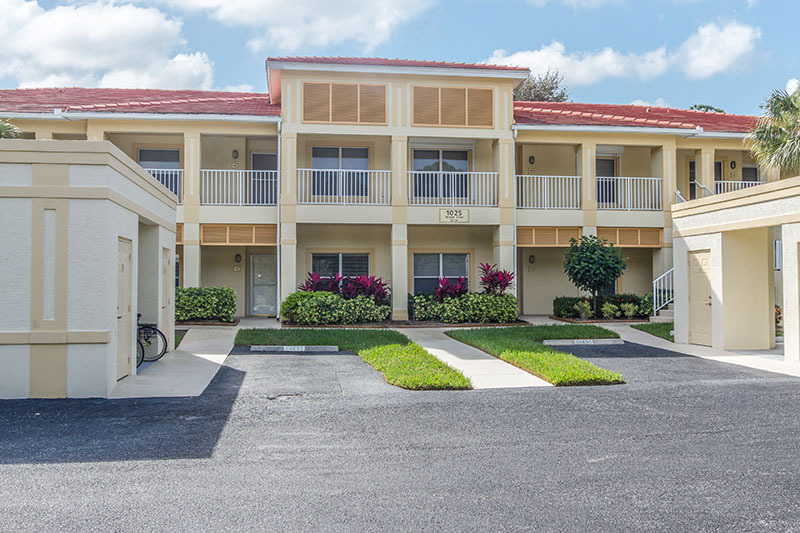 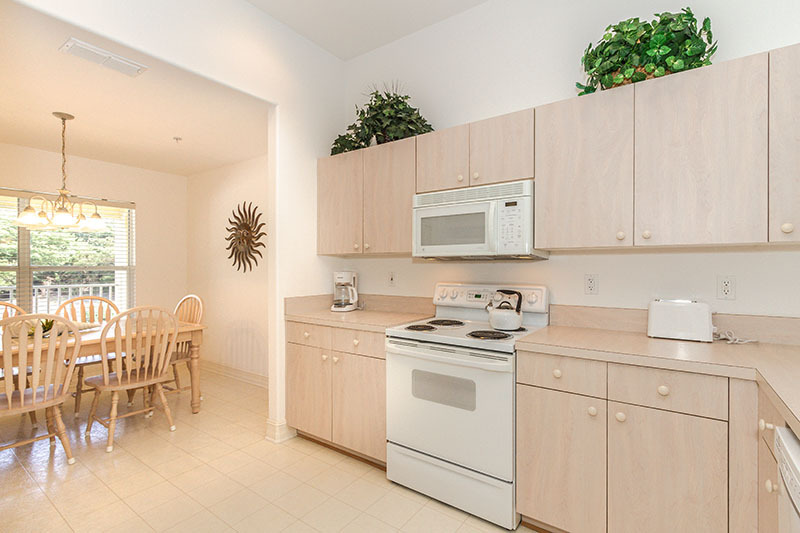 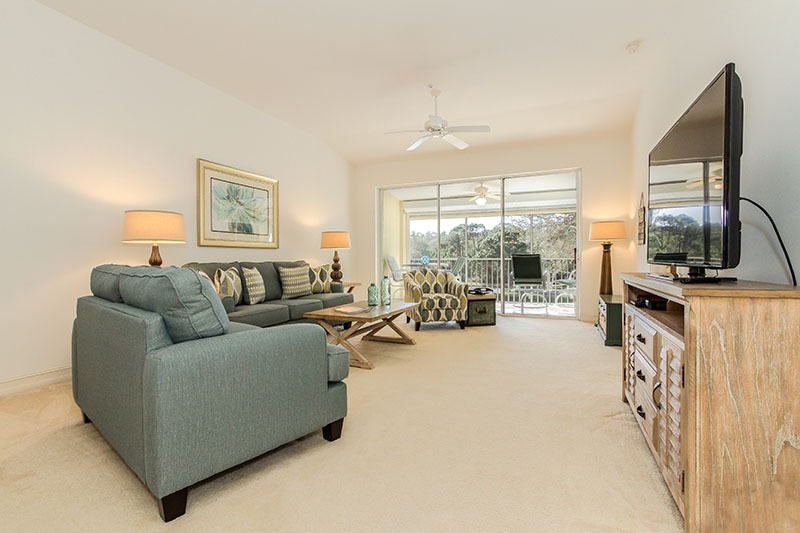 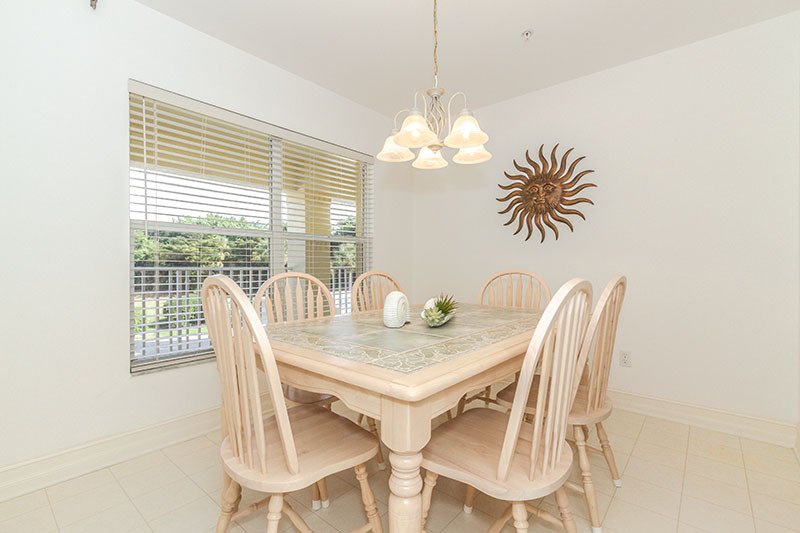 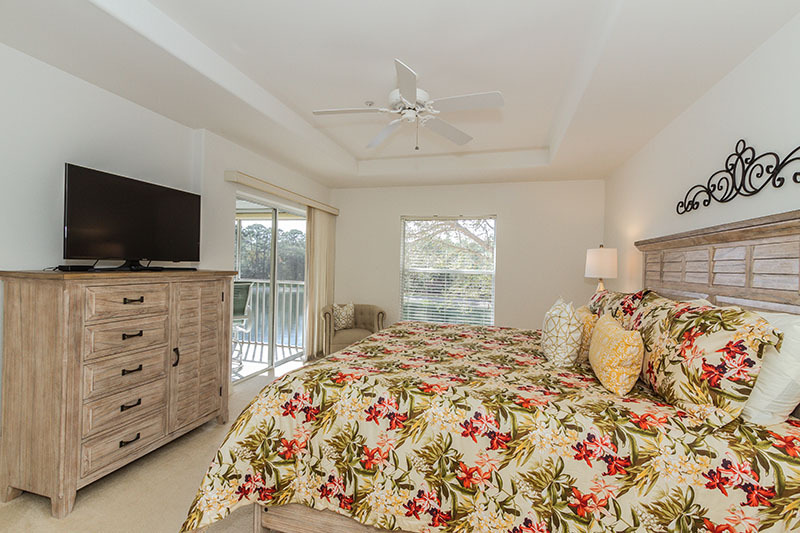 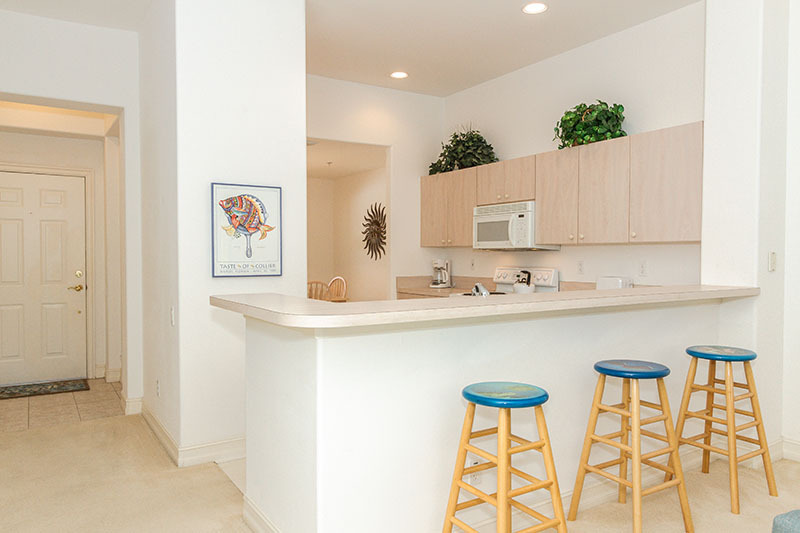 A perfect, two-bedroom vacation property, conveniently-located in North Naples. 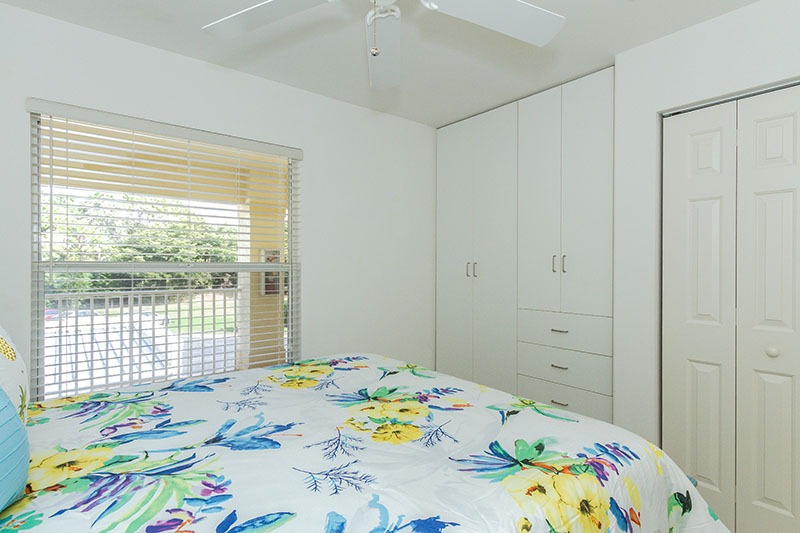 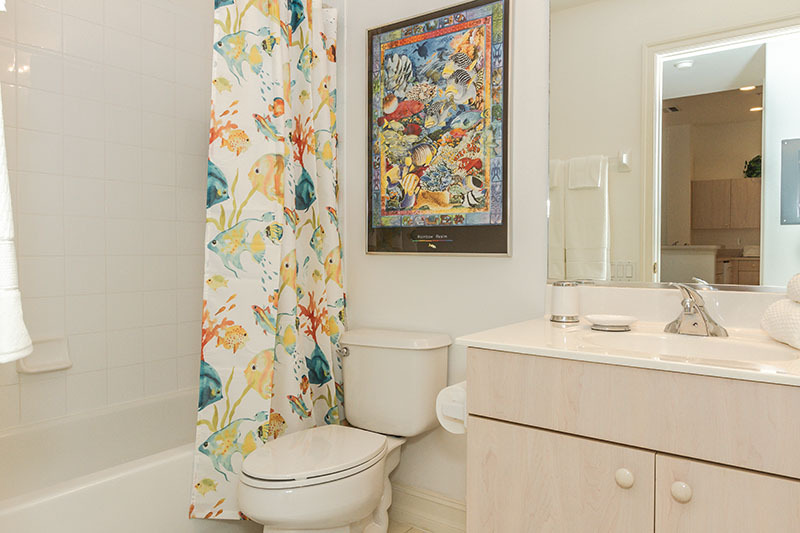 Newly redesigned unit - all new furniture, linens and art. 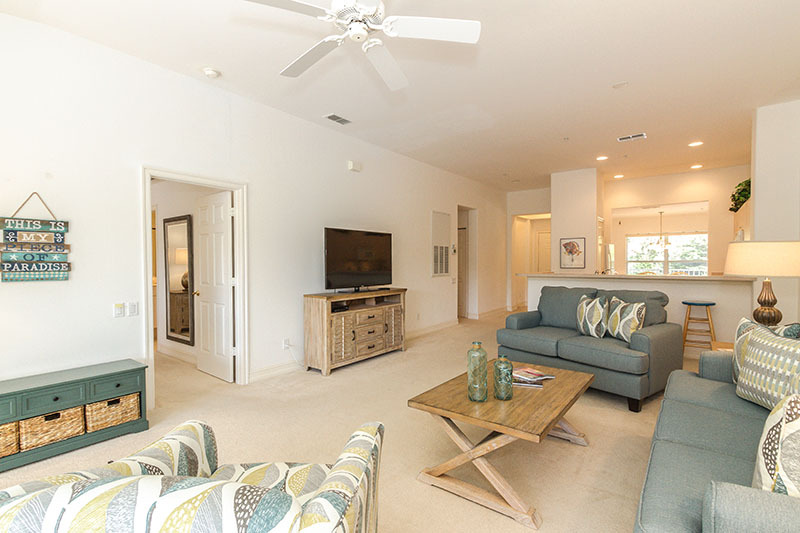 Please contact me with information regarding Martinique at Tarpon Cove.